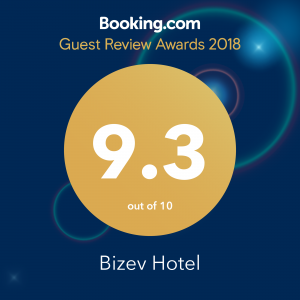 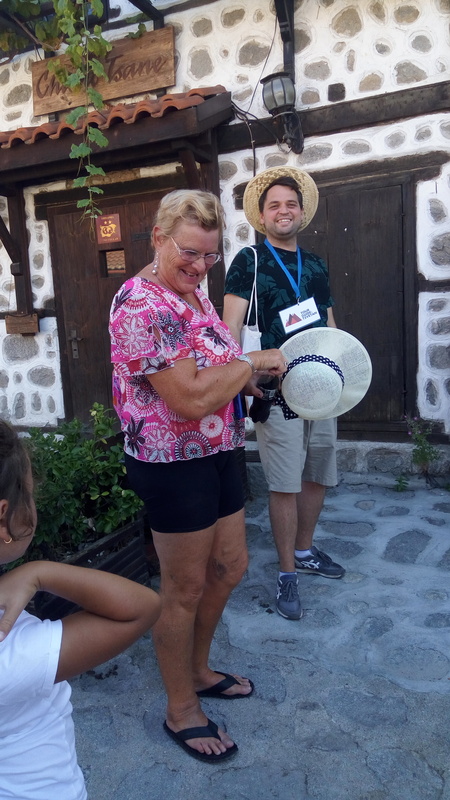 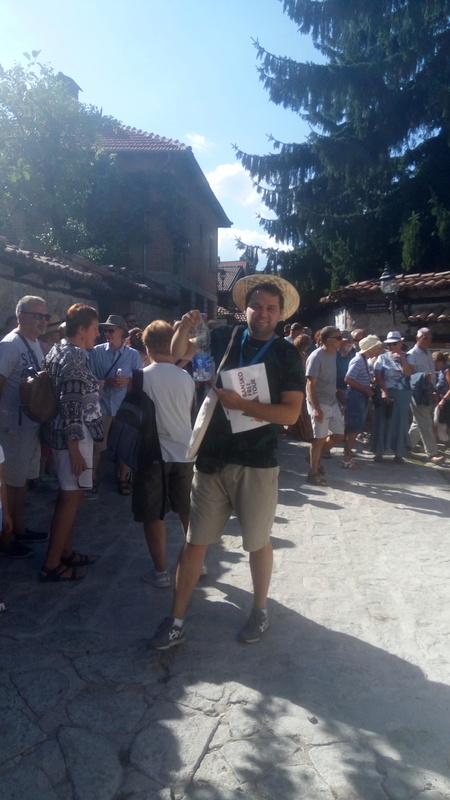 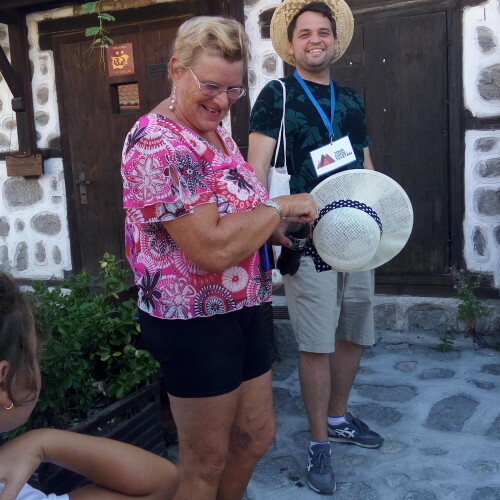 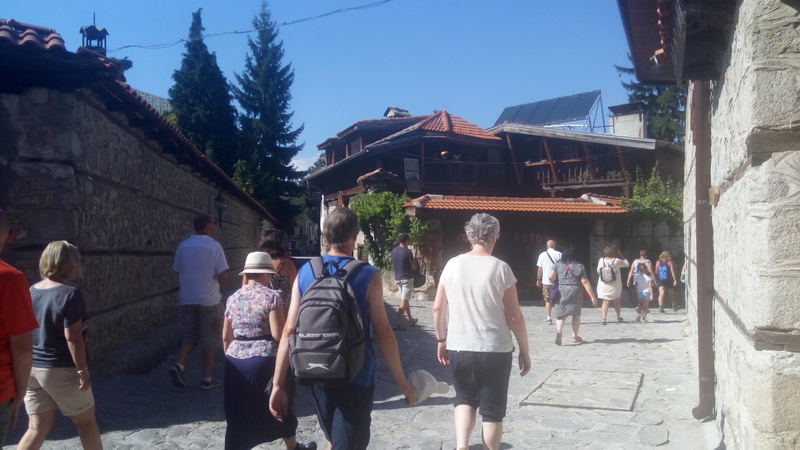 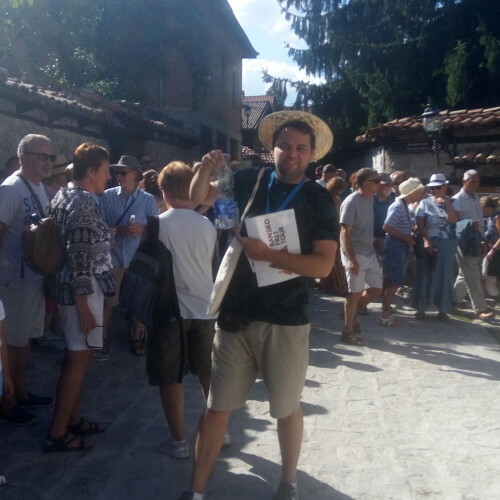 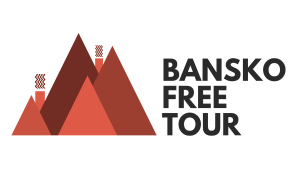 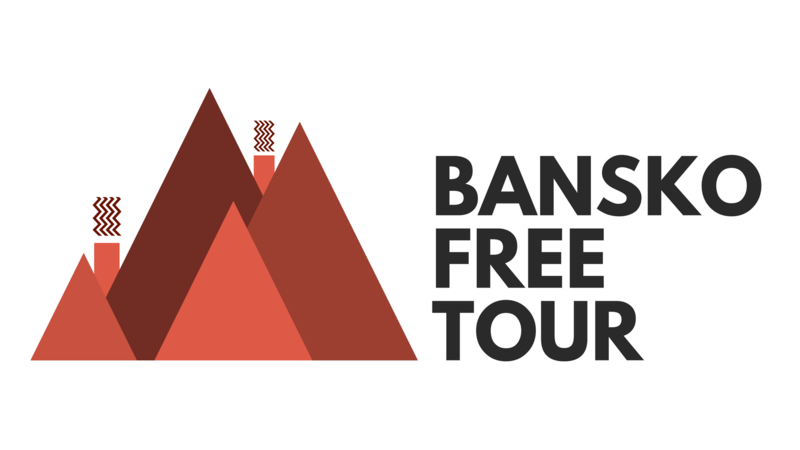 BANSKO FREE TOUR is a local initiative aiming to spread the rich cultural heritage of Bansko to the travellers. 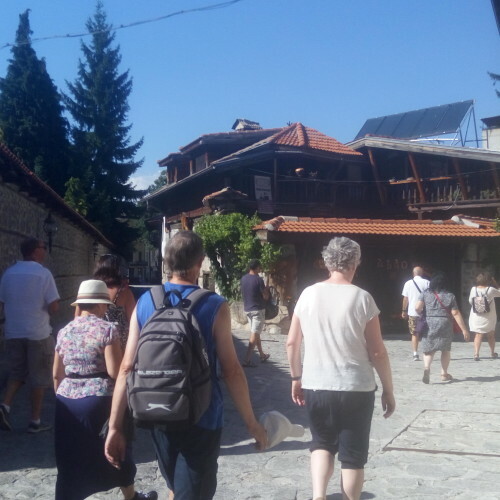 This starting project is led by our mission to present the town in an easy, yet аuthentic and accessible manner. 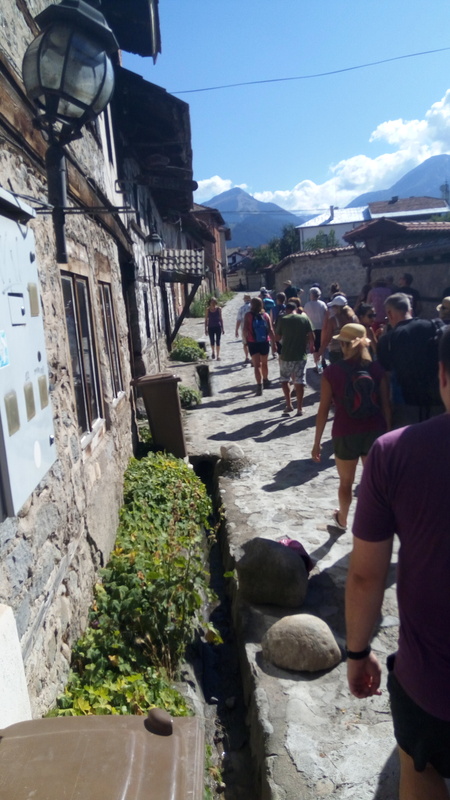 We want to grow the interest in our local cuisine, language, tradition, arts and architecture through sharing our knowledge. 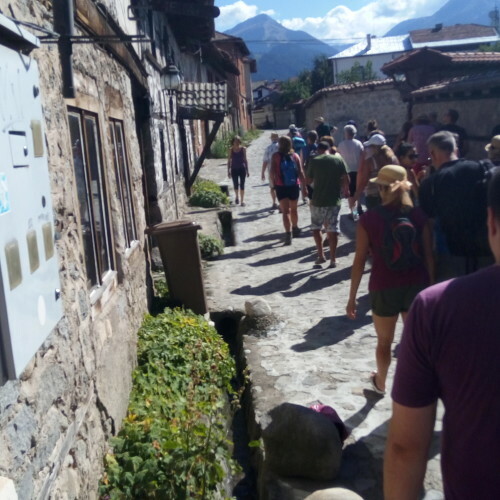 Tours are operating in English.